What is the Clean Water Act (CWA)? The Clean Water Act (CWA), established in 1972, is a federal law governing water pollution. The CWA is administered by the U.S. Environmental Protection Agency (EPA) in coordination with state governments. Regulates pollution in U.S. waterways. Gives the EPA authority to implement pollution control programs. Sets water quality standards for contaminants in surface waters, such as rivers, lakes, wetlands and/or oceans. Makes it unlawful to pollute U.S. waterways without a proper permit. Funds the construction of sewage treatment plants under the construction grants program. Addresses the critical problems caused by nonpoint source pollution, such as rainfall or melting snow. The original law, the Federal Water Pollution Control Act, was passed by Congress in 1948. That law was amended, reorganized and expanded and became known as the Clean Water Act. Some additional amendments have been made to the CWA since its creation. In 1981, revisions streamlined the municipal construction grants process; in 1987, the construction grants program was phased out. It was replaced with what is commonly known as the Clean Water State Revolving Fund. This grant and loan strategy is built on partnerships between the EPA and states to address water quality needs and continues to be a major source of financial assistance for communities across the United States. To learn more visit Clean Water Act (CWA) Regulation and Enforcement or request a copy of Sewer Maintenance 101: The Quick and Dirty Guide to Sewer Inspection and Upkeep. Why regulate and enforce municipal wastewater and stormwater management? The EPA ensures municipalities work to reduce pollution and volume of stormwater runoff and reduce unlawful discharges of raw sewage that negatively impact water quality. 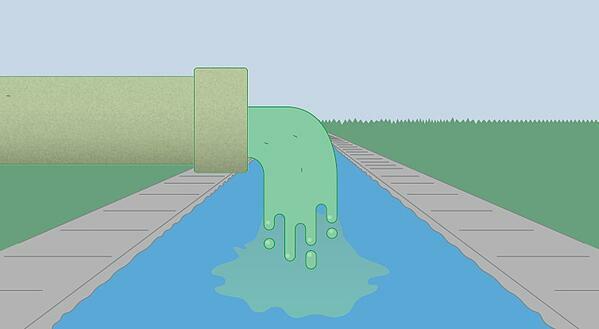 If a municipal sewer system is poorly managed, raw sewage and stormwater discharge can overflow. This can cause backups into city streets, basements and waterways—threatening water quality, human health and the environment. The EPA also requires effluent to be pre-treated for certain pollutants in order to protect sanitary sewers and wastewater treatment plants. 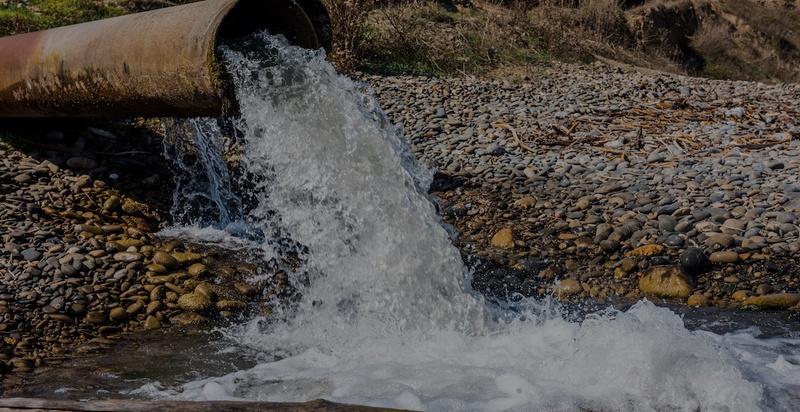 Industrial discharge of metals, oil and grease, and other pollutants can interfere with the operation of local sanitary sewers and wastewater treatment plants, leading to the discharge of untreated or inadequately treated pollutants into local waterways. What is the Clean Water Act’s National Pollutant Discharge Elimination System (NPDES)? Under the Clean Water Act’s National Pollutant Discharge Elimination System (NPDES), the EPA regulates discharges of pollutants from municipal and industrial collection systems and treatment plants, and stormwater discharges from industrial facilities and municipalities. All municipalities and facilities must obtain a permit to discharge a pollutant into waterways from what’s called a “point source,” such as an outfall or man-made ditch. Without a permit, the discharge is considered unlawful. This law has civil, criminal and administrative enforcement provisions, though citizens can also file suits. 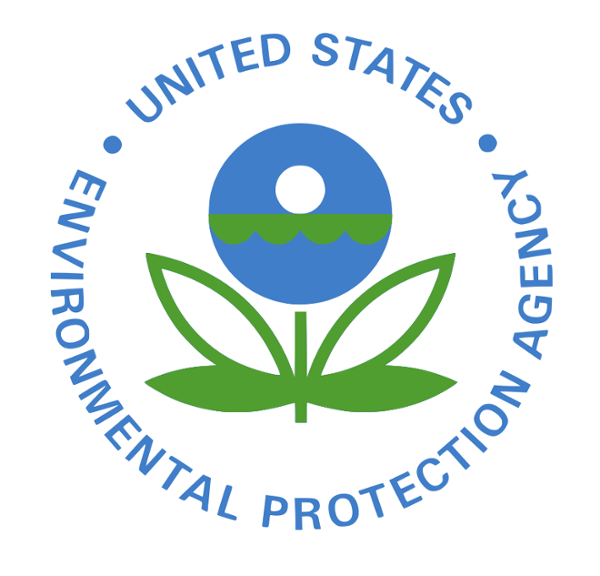 How does the EPA regulate and enforce the CWA and NPDES? Authority to enforce the CWA is given to the EPA in accordance with sections 308, 309 and 309(b) of the Act. Most state governments are able to perform many of the permitting, administrative and enforcement activities related to the program. States with these permissions are called “authorized states” and can implement their own NPDES programs to control water pollution. But the EPA holds enforcement authority, even in these authorized states. The EPA has direct implementation responsibilities in four unauthorized US states—Idaho, New Hampshire, Massachusetts and New Mexico—as well as the District of Columbia and most U.S. territories. The EPA conducts both announced and unannounced inspections. If it is an announced inspection, the permittee may or may not be notified by writing or telephone. Each region uses different criteria to determine whether to announce inspections. The state agency has to be notified in a timely manner of inspections to be conducted in its jurisdiction by the inspector. The state should be notified of all federal inspections unless disclosing inspection information would jeopardize an unannounced inspection. The EPA sets national goals for how frequently facilities should be evaluated by the authorized enforcement agency, which could be either the state or federal level. On-site inspections are determined by national frequency goals set by the CWA Compliance Monitoring System (CMS). Facilities are split into major and non-major categories, and the category defines the minimum frequency at which an inspection must occur. To learn more visit Clean Water Act (CWA) Regulation and Enforcement. What are some of CWA's regulatory programs? Water Quality Management - Policies and program requirements for water quality planning, management and implementation. What are some of the Compliance Monitoring Inspections done under NPDES? The EPA ensures laws and regulations are being obeyed through compliance monitoring. Under the NPDES program, compliance monitoring encompasses a range of techniques, such as report reviews, data collection and on-site evaluation. Each technique shares the same common objective: to address the most significant problems and ensure applicable laws are being followed by the regulated community. Compliance monitoring is a cornerstone of the EPA’s program to achieve clean water. The primary goal of these efforts is to ensure and document whether entities regulated under NPDES and pretreatment programs are complying with their CWA obligations. The NPDES inspection program identifies, documents and deters noncompliance; supports authorized state NPDES programs and permitting; monitors compliance with enforcement orders and decrees; establishes a presence in the regulated community; and furthers the broad watershed protection and restoration goals of the NPDES program. Reviewing the NPDES permit and any enforcement orders. Verifying the permittee is in compliance with the permit. Verifying that the permittee is preventing CSOs during dry weather. Reviewing compliance with the nine minimum CSO controls. Verifying that the permittee is adhering to a schedule in the long-term control plan. Eliminating overflows in sensitive areas. Minimizing industrial discharges during overflow events. Verifying that the permittee is in compliance with the NPDES standard permit conditions to mitigate and institute proper operation and maintenance. Determining if there are any unpermitted discharges such as SSOs. Put measures in place to prevent discharges of pollutants in stormwater runoff. A stormwater inspection may also evaluate whether an industrial facility or construction site has obtained NPDES permit coverage if required. What are Administrative Orders on Consent (AOC) and Consent Decrees? Sometimes, the EPA must enforce the CWA by issuing Administrative Orders on Consent (AOC). AOCs are non-judicial enforcement by the EPA or a state. Judicial actions required as a result of a formal lawsuit are called “consent decrees.” Consent decrees may require financial or legal sanctions, apply civil action and can be enforced in court. A municipality under a consent decree may be required to implement a Capacity, Management, Operations and Maintenance (CMOM) program. This EPA program addresses noncompliance by outlining specific actions that need to be taken by the municipality in order to comply. To learn more visit: Clean Water Act (CWA) Regulation and Enforcement, Understanding CMOM or request a copy of Sewer Maintenance 101: The Quick and Dirty Guide to Sewer Inspection and Upkeep.